Boaters in Glenwood Springs, Colo., and the North Fork Payette in Cascade Idaho, aren’t the only ones surfing up a storm on manmade waves. 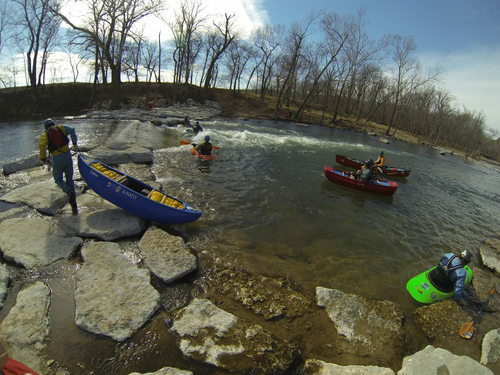 Arkansas paddlers are now also getting in on the action thanks to the new Siloam Springs Whitewater Recreation Park on the Illinois River just downstream from the Fisher Ford Bridge. 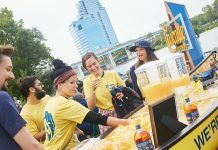 “I think of this project as a “’complete project’ done correctly,” says Gary Lacy of river park design firm Recreation Engineering & Planning, which built the new park. “Thanks to the Walton Foundation, the project includes two great waves and pools, a kid’s side channel, a climbing wall, picnic areas trails, restrooms, parking, landings and landscaping. 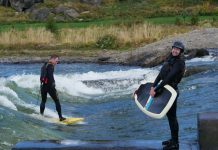 It’s all located in a beautiful setting and the river is clear and ideal for paddling, SUP, and surfing. 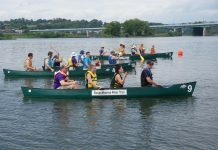 “The entire site is going to be extremely popular, especially in the warm summer months for everyone, including paddlers, swimmers, and other people that want to enjoy the area,” he adds.